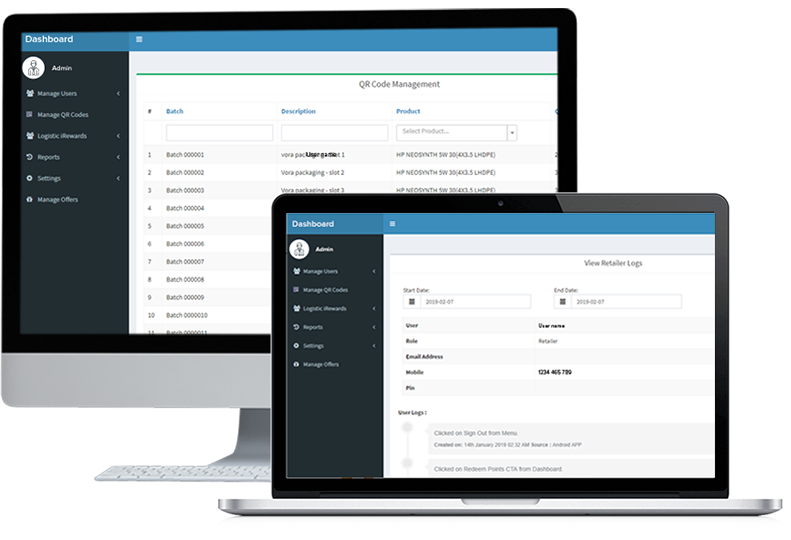 Empower your Business, Startup, or Enterprise, by creating engaging, scalable, reliable, and secure web applications. 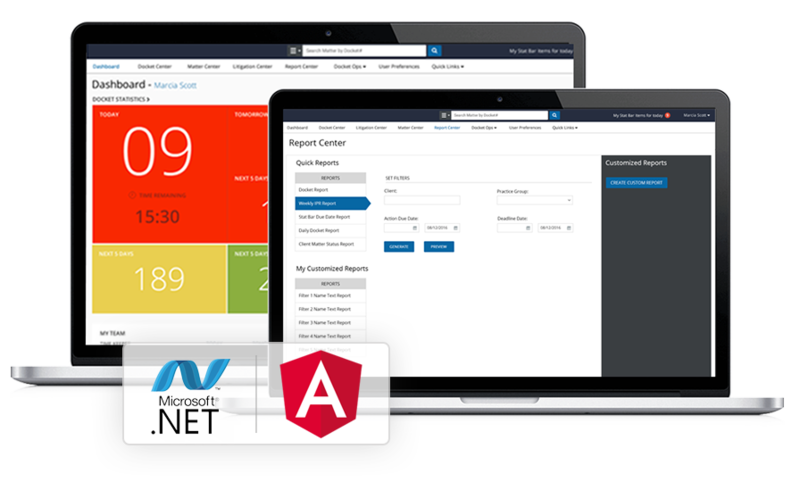 Streamline Omnichannel journeys for your customers by leveraging the latest in web spanning AngularJS, NodeJS, ASP.NET, and more. Expand your business outreach by capitalizing our web development services. We help you to improve customer experience by providing business solutions using frameworks such as AngularJS, NodeJS, ASP.NET, ReactJS, PHP, Zend, Pimcore, and Sitefinity. Our process-driven and dedicated team of designers and developers have in-depth knowledge and experience in delivering robust, cross-browser compatible, responsive, and device independent web applications. We help you delight your users by following best practices in contemporary web application development and design. AngularJS is an open-source framework created and maintained by Google. It is one of the most flexible and reliable frameworks to build web applications. Boost user experience by leveraging our AngularJS development services to create eye-catchy single-page and multipage, static and dynamic websites. Boost your web application performance by leveraging our ReactJS development services. We suggest our customers to go with ReactJS development because it’s SEO Friendly, it has high code re-usability which means faster development and we can create some stunning User Interfaces using ReactJS. The MVC (model view controller) architecture of ASP.NET makes it easy to integrate with client-side tools and helps you with rapid web application development. Create stable, scalable, robust and reliable web applications utilizing our expertise in ASP.NET development services. PHP is one of the oldest open source web technology, it is also one of the most preferred server-side language in the world. PHP helps you deliver great digital experience to customers as it offers ubiquitous presence on every browser and operating system. It also offers easy integration with any database in the world. f you are looking to develop a web application which will require frequent updates and changes then we would recommend you to go with Zend framework. The maintenance and deployment of zend based web app is easier than other frameworks because it has a rich library loaded with features. Accelerate your business by building great dynamic, SEO-friendly, responsive, and secure websites using WordPress. Customers opt for WordPress because it's user-friendly, cost-effective and allows you to update content in your site on-the-go. It is ideal for seamless social media integration and Content Marketing. 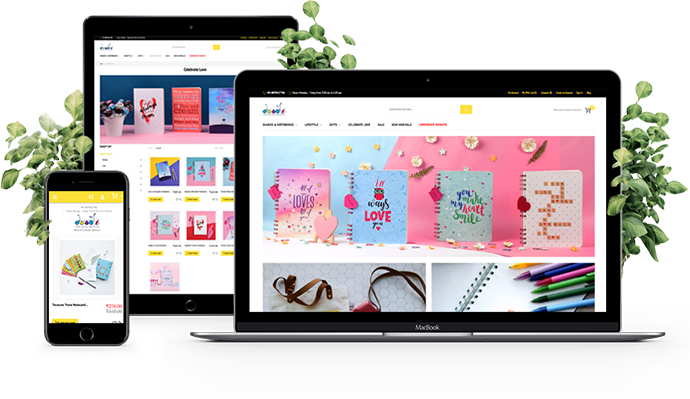 Create a robust, scalable, secure and engaging E-commerce website by leveraging the power of one of the oldest and boldest E-commerce website development platform: Magento. It offers a plethora of options to integrate default as well as 3rd-party themes and plugins and to develop custom extensions. 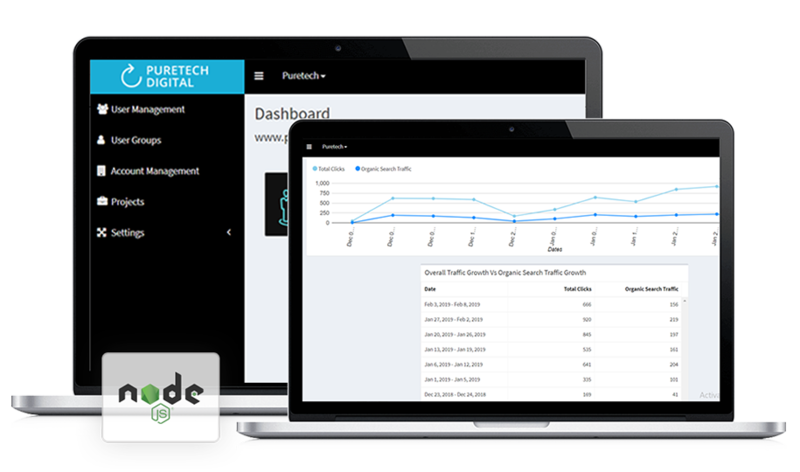 Develop high performing web and enterprise application using Pimcore. It helps you to consolidate product data and all digital assets in Pimcore Data Manager and helps you to manage all your digital channels in Pimcore Experience manager enabling you to manage web content and e-commerce in one integrated platform. Credencys Solutions Inc. built a website for a leading Oil & Gas company in which we designed a loyalty algorithm to provide different rewards to all types of customers including retailers, mechanics, transporters, and end customers. Credencys is a full stack, full-service web development company. We have delivered 300+ successful Web development projects for clients from different verticals and geographies. We develop high performing, scalable custom web applications that match your business requirements and significantly increase consumer engagement. Deliver personalized shopping experiences to your customers by leveraging our e-commerce web development services for B2B, B2C, and C2C. Increase the operational efficiency of your enterprise by creating interactive, fluid and easy-to-use custom enterprise-grade web applications. We help you to enhance the capability of your web apps by integrating various third-party plugins serving BI, analytics, social media, and more. We help you to modernize and upgrade your legacy apps without disturbing your business processes by using the right middleware components. Share your idea with our consultants to bring it to reality. Hire professional web developers to create engaging, user friendly, and future ready web applications. Why Credencys for Web Development? Get access to skilled engineers and designers, who work with the latest tools & technologies and follow the best development practices. 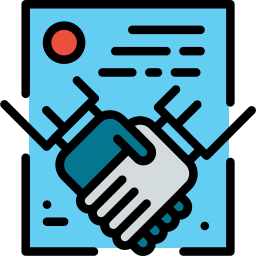 Stay updated about your project progress through a project management tool, daily reporting, as well as weekly and monthly meetings. Our project execution process enables you with a well-defined project journey and improves time to market for your digital solution.